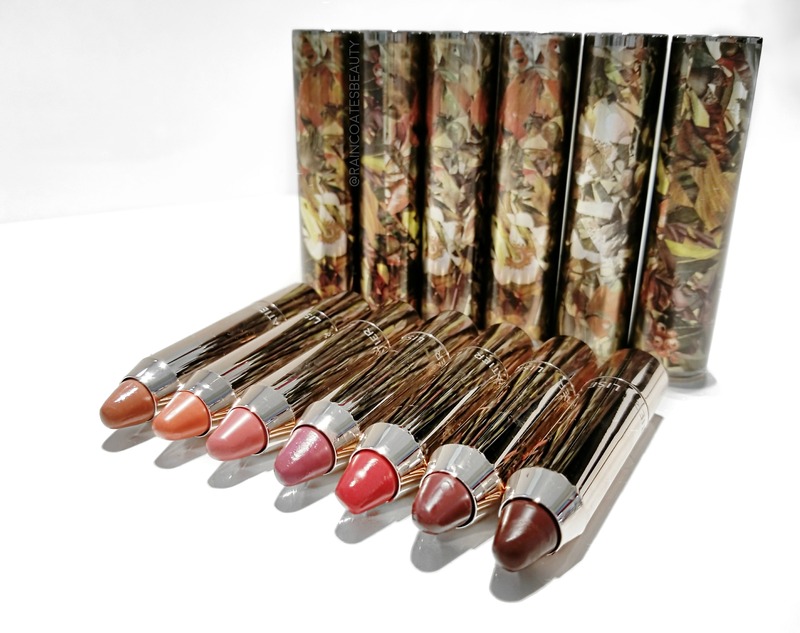 It may still be Summer, but in the beauty industry, it’s officially Fall. 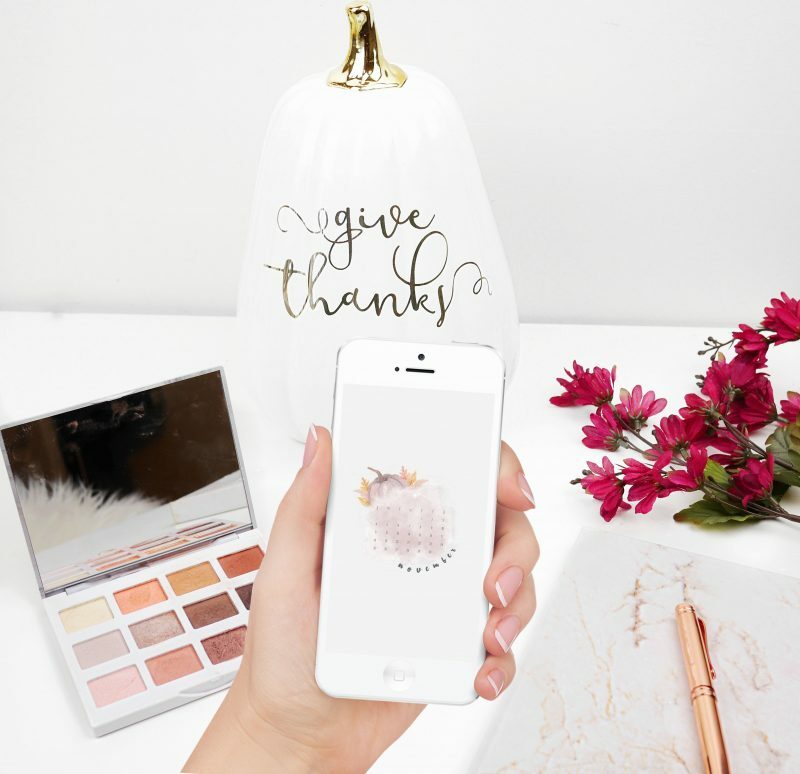 Fall makeup collections have started launching, and I could not be happier about it! Fall and winter collections have always been my favourite, as I have an affinity for warm tones, bronzes, and all things Fall. 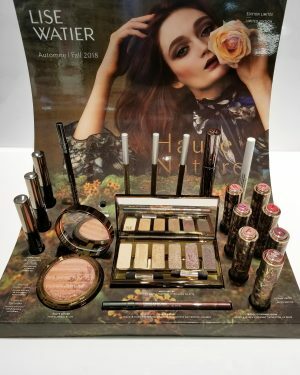 For Fall 2018, Lise Watier launched the Haute Nature collection – a collection of new, limited edition and permanent launches with a chic safari/nature-inspired vibe. 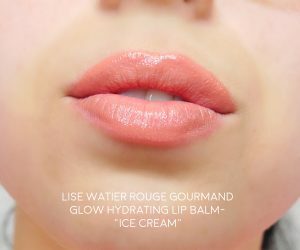 I was so excited for the lip balms to launch, as shiny, hydrating lip products are always my go-to. On a daily basis, I usually always opt for a natural looking lip product that is moisturizing and comfortable, with some shine. I rarely wear bold or matte lipsticks on a casual basis – I live in Alberta. 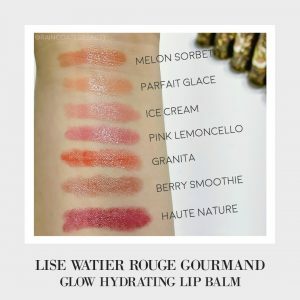 We are too dehydrated of a climate for matte lips every day! These were definitely a “love at first swatch” scenario. They had the exact amount of colour and shine that I was looking for – not a super intense pigment, but a natural, glossy wash of colour. These feel like butter on the lips. They glide on so smoothly and give your lips amazing moisture and shine. You get the hydration and sheerness of a balm, with the gorgeous shine of a gloss. These are the perfect product to keep in your purse and throw on when needed. You can wear them on their own, or layer it over lip liner or lipstick. Wearing this on its own or over lip liner can give you a really gorgeous natural look. Applying it over a lipstick (like a matte lipstick for example) is a great way to add a touch of moisture and shine! The packaging is really cool – it’s a click to open applicator! 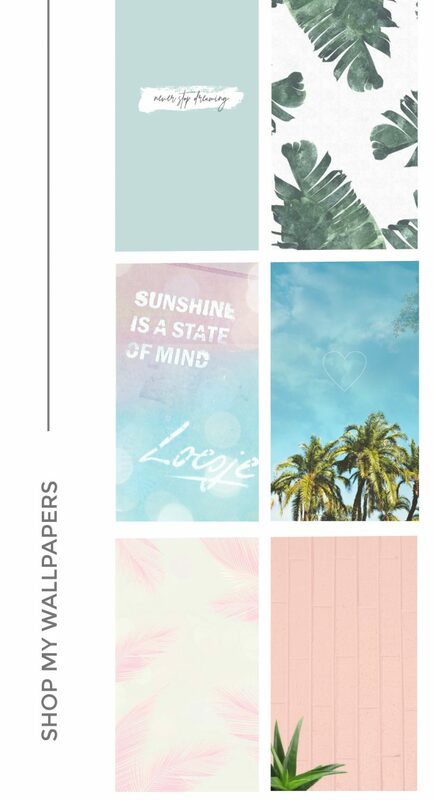 The nature-inspired pattern is limited edition, and then they will come in the standard silver Lise Watier packaging. I’m pretty obsessed with these. “Ice Cream” is definitely my favourite shade, but “Parfait Glace” and “Pink Lemoncello” are close contenders!